What a wonderful Winter concert! 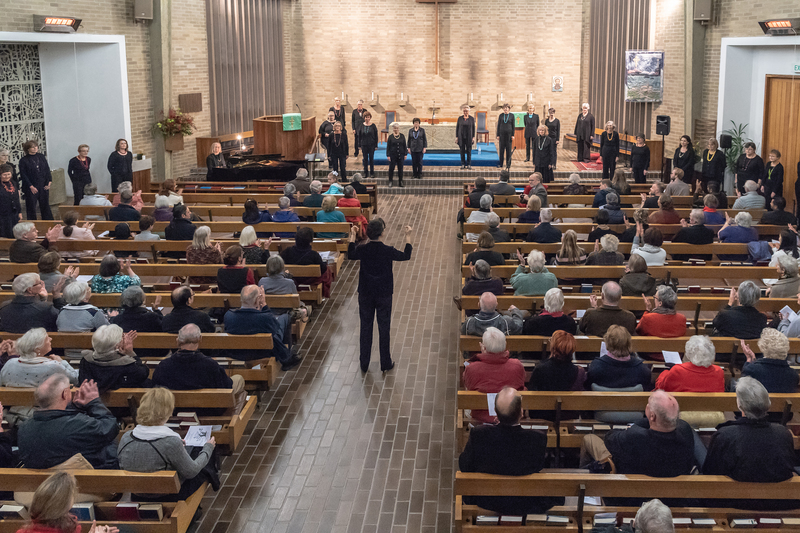 Cloud9’s Winter Concert – Let Us All Unite was enthusiastically received by a wonderful audience on Saturday 23rd June. Thank you to all of our supporters. 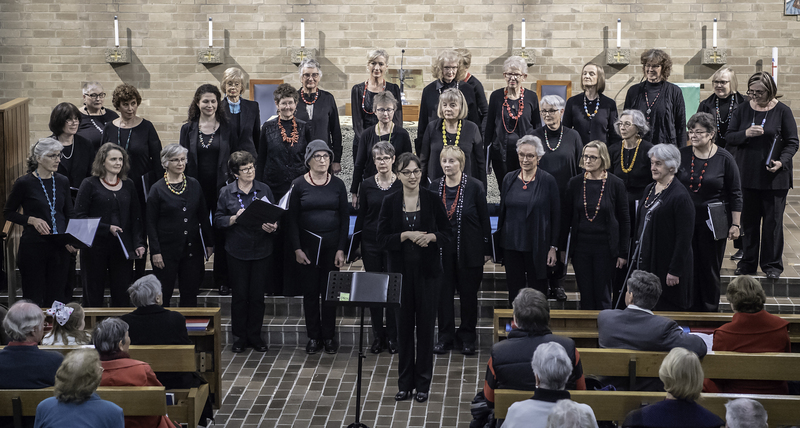 The celebration of Australian composers in the program was well received, particularly because our fabulous announcers took the opportunity to explain the story of each song. The audience loved soaring with the albatross The Wanderer over southern shores of Antarctica, the choir’s opening piece. And we all felt the joy of Morning Tide. A Place by the River by Eddie Perfect, arranged by Kate Sadler, features the Yarra River as the star of the song. We follow her story from watching the rise of the Indigenous Kulin nations to Melbourne today. Perfect muses that if she could, the Yarra would probably look surprised at the city that lines her banks today. A gasp arose in the room at the close of the emotional Malala, a song written by Paul Jarman about and for the world’s youngest Nobel Peace prize-winner Malala Yousafzai. 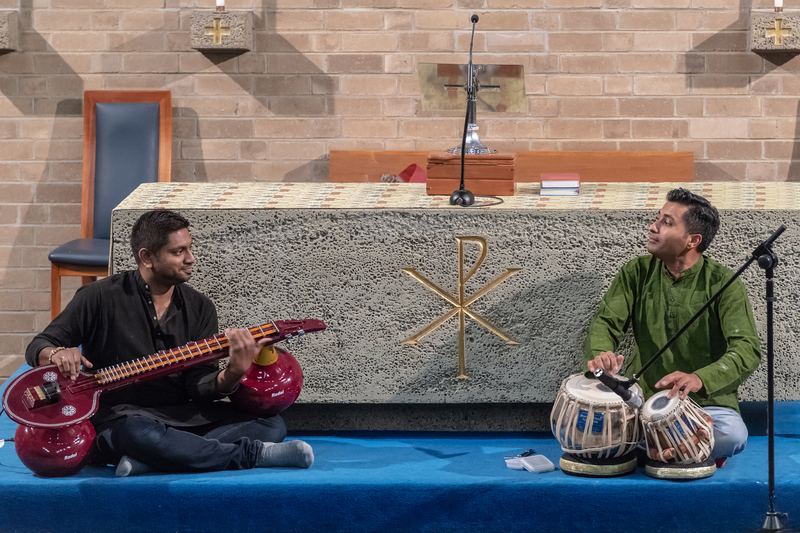 The choir’s driving rhythms were backed by the pulsing of the tabla played by Jay Dabgar. There were other old favourites we adored performing again, including You are the New Day, In Flanders Fields, Sound the Trumpet and Jerusalem. Cloud9 finishes every concert by spreading around the room and singing Let It Go and The Irish Blessing. Let It Go was taught to us by Ben Leske who died in March at only 38 years of age. With every chorister’s eye riveted on Gloria, a number owned up to rather wet eyes. The concert closed with an emotional farewell to the choir’s Musical Director, Gloria Gamboz. She has brought Cloud9 to new heights of performance and love of music during her five years as Musical Director. Gloria leaves for a new life in Scotland this week and we’ll miss her terribly. Now the hunt is on for Gloria’s replacement. Watch this space! Thank you to Jerze Shapter-Lau for the photos.